It’s officially spring again, and everybody and their great aunt Erma are abuzz with cleaning and organizing advice. I figured it was important to throw my voice into the ether, just in case you needed a different perspective. After all, I’m a little less Good Housekeeping and a little more Family Handyman. Before we get into the tips, it’s a good idea to set some goals for your spring cleaning. A lot of people get into trouble because they fail to actually establish what it is that they hope to accomplish with their cleaning efforts. They aren’t going to be able to clean their home top to bottom over the course of the next month, contrary to the claims of some magazine. With defined goals and plans in place to tackle each one, spring cleaning should be so much easier this year than it was in the past. My husband has a great rule we’ve kept since we first got married…If we move it three times and haven’t used it, then it’s time to get rid of it. 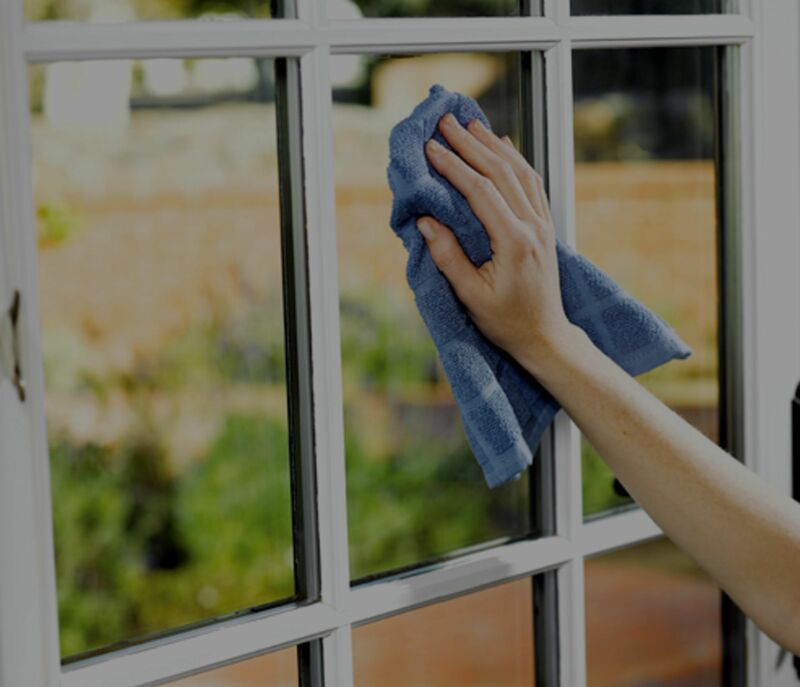 Doing some regular cleaning might not be a bad idea, either, but you can always leave the basic stuff like doing the floors and washing the walls to the home pros. People who make it their business to clean and organize your stuff are among the elite ranks of home pros in my network, so if you need a referral just let me know.